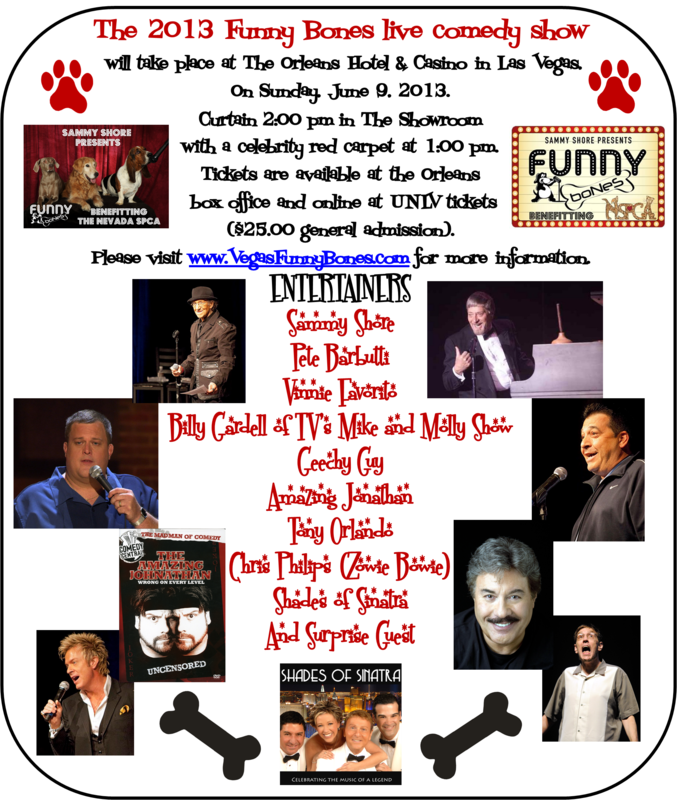 Comedy legend Sammy Shore returns to Las Vegas with a terrific new stand-up show. Shore gained notoriety as “the man who made Elvis laugh” and was invited to open for Presley during his famed Vegas run from 1969 to 1972. Shore then opened the venerable Comedy Store in Los Angeles in 1972, which helped launch the careers of dozens of renowned comics including Bob Saget, Richard Lewis, David Letterman and Jay Leno. Join Sammy and Pete Barbuti with special guests for an evening of laughter.